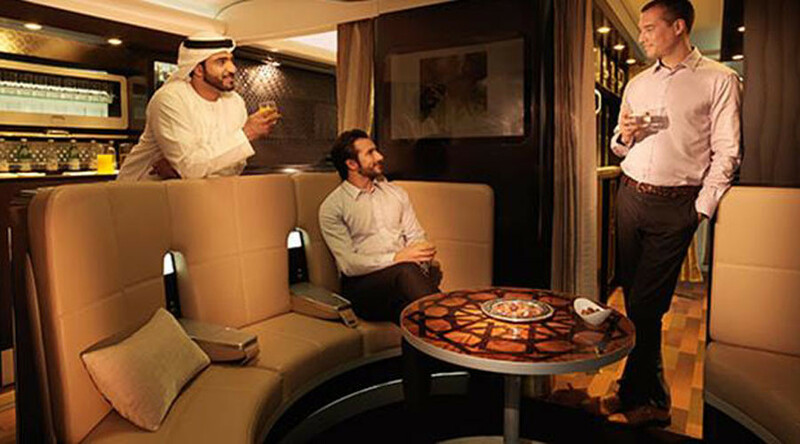 Emirates’ flag carrier Etihad has introduced a London-Melbourne round trip ticket costing more than $80,000. 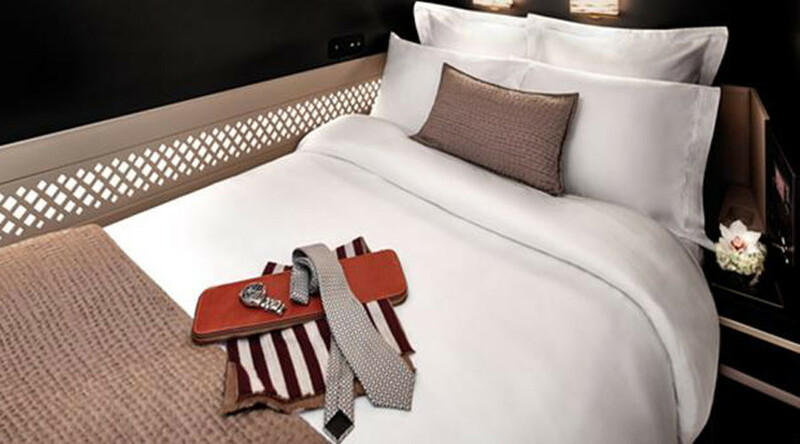 The carrier offers passengers travel in a luxury three-room suite aboard its Airbus A380 named ‘The Residence’. The plane, described as a “penthouse in the sky”, has all the amenities of a five star hotel. The 125 square foot suite is available for single or double occupancy with its own Savoy-trained butler and onboard chef. 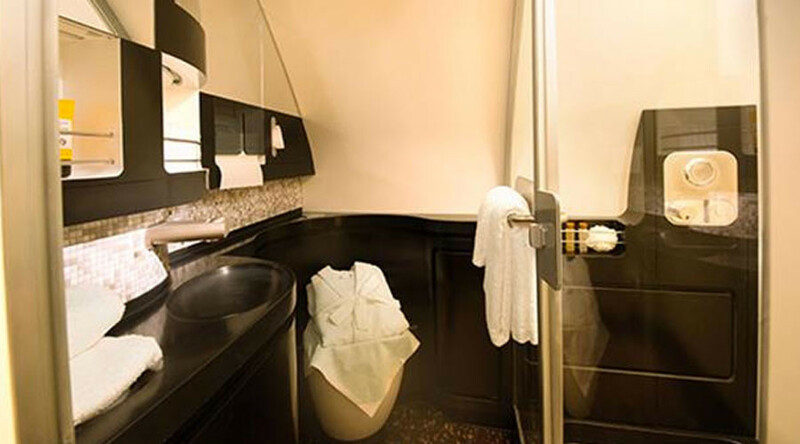 It is equipped with a flat double bed instead of confining seats as well as a bathroom where guests may freshen up. The living room has a 32 inch flat screen LCD TV, as well as two fold-away dining tables and a leather double sofa. 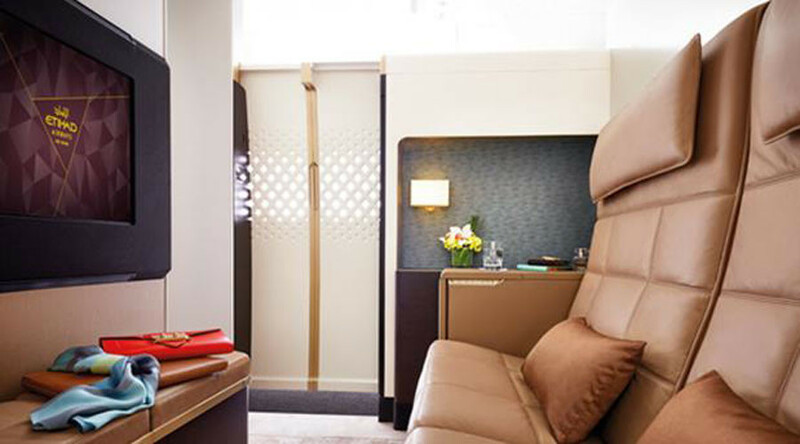 A flight aboard The Residence makes one stop in Abu Dhabi, where Etihad’s customers are ushered into the first class lounge. Each of Etihad's A380 flights has a flying nanny trained by Norland College in Bath. The ticket cost includes private transfer to and from the airport, separate check-in, VIP lounge and a personal travel concierge able to book tickets to sporting event or a concert and reserve a table at a restaurant. The price is about $4,500 more than the previous most expensive ticket - a return journey in the Residence from New York to Mumbai. The Airbus A380 with The Residence on board was launched at the end of 2014 together with Etihad’s revamped first and business class and an upgraded economy cabin. 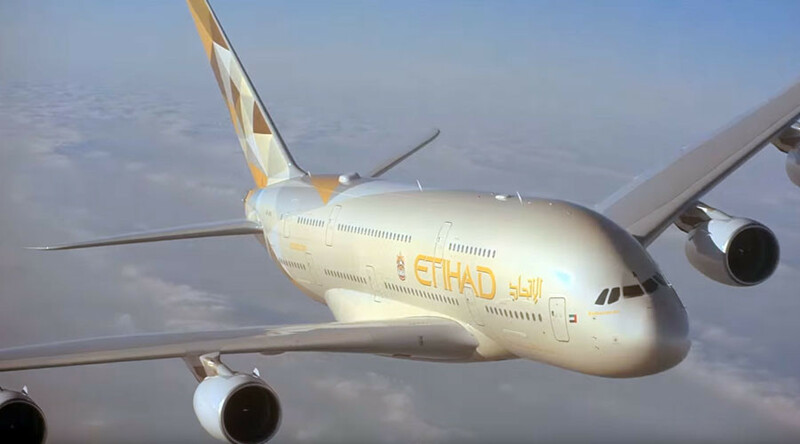 “Etihad Airways currently operates three daily A380 services from London Heathrow to Abu Dhabi, so our guests can now enjoy the convenience and class-leading comfort of an all-A380 service all the way to Melbourne,” said the carrier’s senior vice-president of marketing Shane O’Hare.